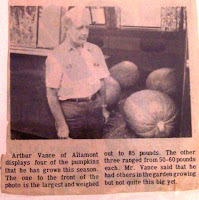 Let me introduce you to my Grandpa Vance. He was my Mother's "Daddy". I've heard stories my entire life about all the things he did. He was an entrepreneur, carpenter, salesman, role model, volunteer, business owner, mentor, farmer, fisherman and much more. He never let anything stop him...not even FSHD. My Mom told me about how he built the house she grew up in as well as at least 3 others. He also built a dam in the creek behind their house by hauling huge rocks one at a time and setting them into place. He built a giant outdoor fireplace out of granite blocks. He did all of this without the help of a forklift or a bobcat. He did it all with his bare hands and also while having FSHD; a form of muscular dystrophy. 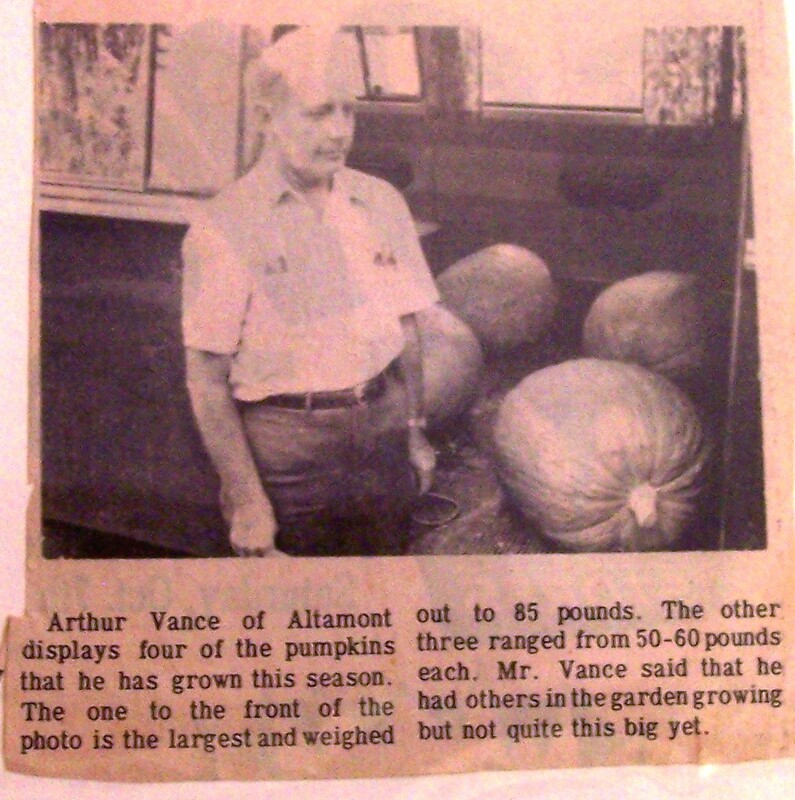 When I look at the picture from the newspaper, I can't imagine how he was able to pick up and load 50-60 pound pumpkins to take to the market. He must have had incredible inner strength to deal with the limitations of FSHD. I have a feeling that he didn't let anything limit him. I have often thought of him as I too have FSHD and have learned to overcome the difficulties of this disease. I have said to myself many times, "If my Grandpa can build a house, I can certainly climb these stairs." 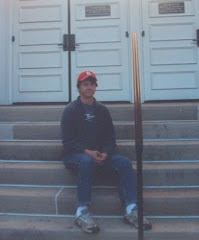 I wish I could have spent more time with him, but unfortunately he died in a car accident when I was 9 years old. He probably didn't know he was an inspiration to many and I am sure he didn't know he would still be inspiring me 40 years later. I am in awe of what he accomplished in his 65 years, with or without FSHD. So when people said, "You have what your Grandpa had", I hope they are right! This is one of the many houses he built. This is the dam he built...amazing! He also knew how to have fun. Thanks for reading my blog. Feel free to share this post. 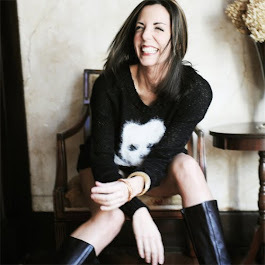 To learn more about this disease and the fight to find a cure, click on this link or go to www.fshsociety.org. 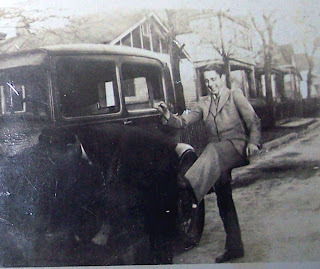 I forgot you had a blog until Mom told me you wrote about Grandpa Vance. I'll have to keep better track of what you're posting.